Handle it all and get affordable prints. Set up, connect and print right from your mobile device, and produce everyday documents and photos with low-priced ink cartridges. 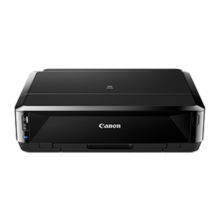 Print, scan, copy, and fax with ease. 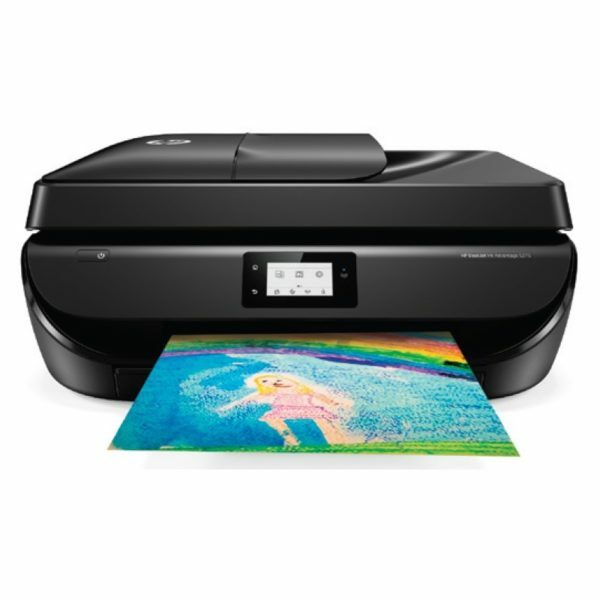 Scan on the go, print from social media and the cloud, and easily order ink, with the HP Smart app. Make an impression with Original HP ink cartridges – designed to deliver vivid color and crisp, sharp text. 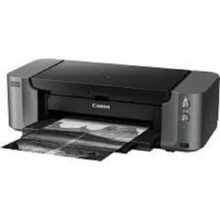 Create high-quality borderless photos and flyers – right in your home. 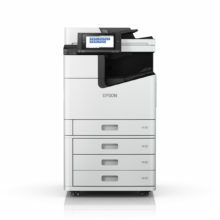 Breeze through tasks with hands-free printing, scanning, copying, and faxing, using the 35-page ADF. 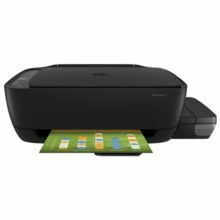 Create timesaving shortcuts and easily print, scan, and copy directly at the printer.